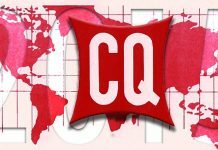 Keeping track and schedule of all ham radio contests may not be an easy job. 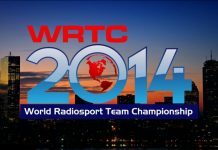 Every week-end there are several radio sport events world-wide, many of these are easy to remember because they occur in the same weekends every year, some others instead are scheduled during week days, or just extend for longer periods than a week-end. If you are an experienced contester you already may know many of these sources, but a deep visit to these sites, may let you discover some more interesting features they are offering, like subscribing the their feed, or integrating in your outlook, or google personal calendar. 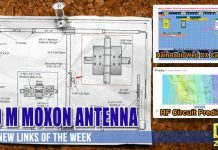 Complete listing of upcoming ham radio contests, including rule summaries of this week's contests. You can even subscribe to his email service or subscribe to rss feeds. 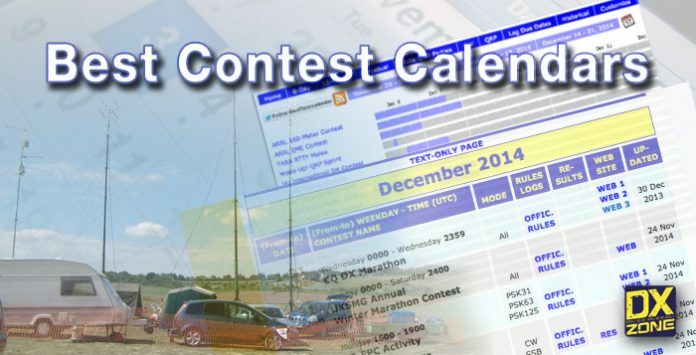 An RTTY only contest calendar, which includes scores and rules and records of recent and upcoming RTTY contests. 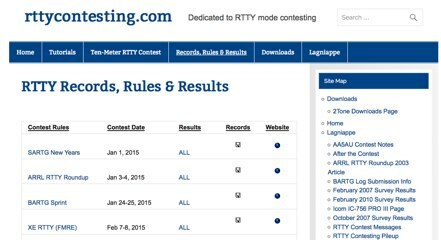 This site provides dates and rules of nearly 400 Amateur Radio HF contests. Based on google calendar system, offer the possibilty to integrate calendar events in your google calendar too. 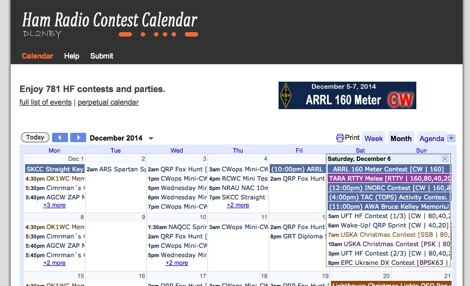 Comprehensive ARRL contest calendar, includes rules sopbox web reports and QST results. 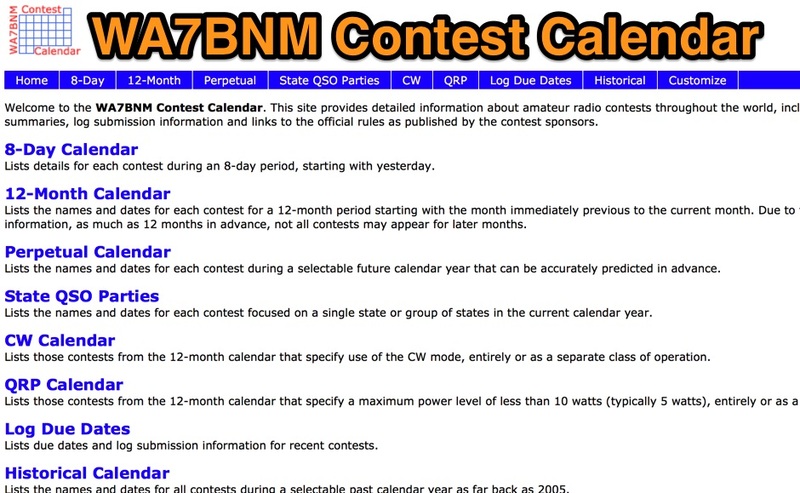 Contest Corral include non-ARRL contests schedule for coming months. 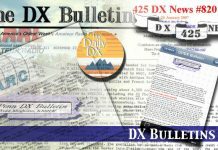 An extract taken from some of the Contest Calendars listed here are also included on some DX newsletters and bulletins we already introduced you. 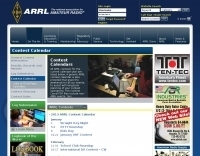 While some more Ham Radio Contest Calendars worth a visit are listed in our directory.